So you want a new build to look a bit old, do ya? 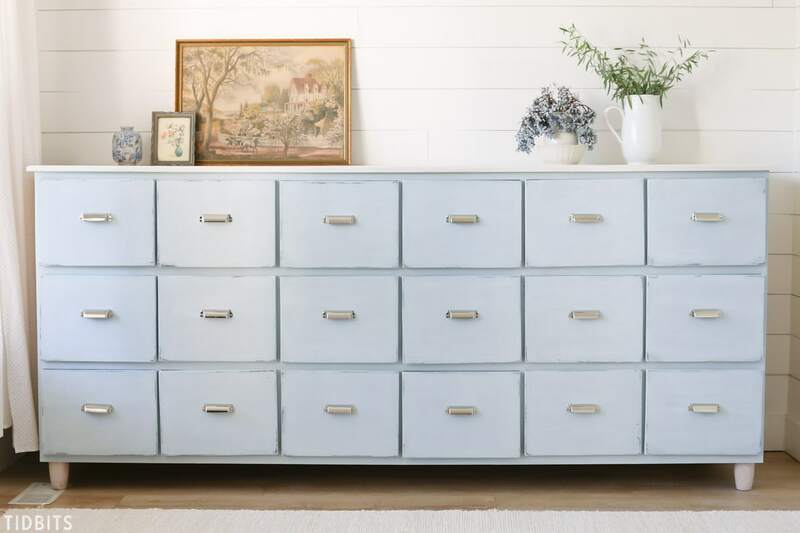 While it’s tricky to give new wood that perfect chippy paint look, there are some fun techniques you can do to give it some old age appeal. Read on for my tutorial on how to create a vintage painted finish on new wood.